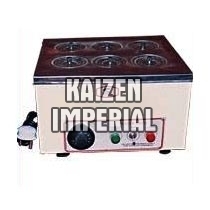 We are engaged in manufacturing premium quality Laboratory Water Bath that is available in industry-specific design. Made from superior components, our Laboratory Water Bath is highly durable and popular for offering consistent performance. The Laboratory Water Bath, served by us is in huge demand in medical institutions, nursing homes, and research institutions. 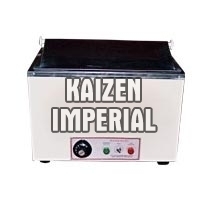 We are a leading Manufacturer, Exporter and Supplier of optimum quality Rectangular Water Bath. 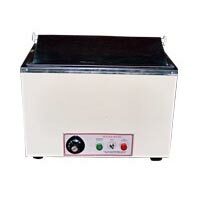 The comprehensive range of Rectangular Water Bath is manufactured using high quality raw materials and the latest technology.